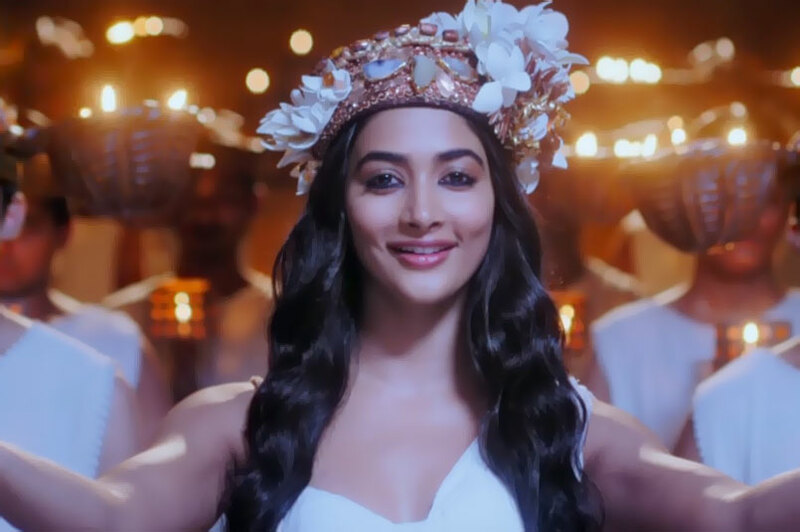 Tu Hai Lyrics: The song Tu Hai Mera is a beautiful love song from Bollywood Historical Romantically movie Mohenjo Daro, voice given for this by The legend of Voice A. R. Rahman and Sanah Moidutty, music also composed by A. R. Rahman in the lyrics of Javed Akhtar. Movie starring Hrithik Roshan and Pooja Hegde. Tu hai toh, tu hai toh..